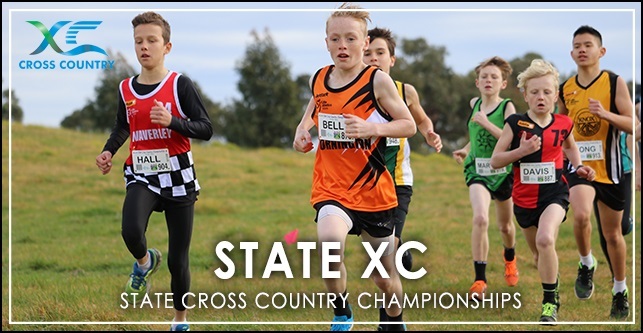 2018 State Cross Country Championships: Event Details + Parent Duty Roster | Knox Little Athletics Centre Inc.
← Thank you for your support Big Watermelon! Good luck to all Cross Country Little Athletes this weekend! Date: Sat 28th July 2018. Venue: Lake Dewar, Myrniong (Google Maps). Athletes, parents and Team Managers are encouraged to walk the course up til the first event Call Room at 11:15am. Note: the first race event starts 11:30am. ** Knox LAC Parent Duty Roster, please click here. For all event details on the LAVIC website (timetable, maps, etc. ), please click here.